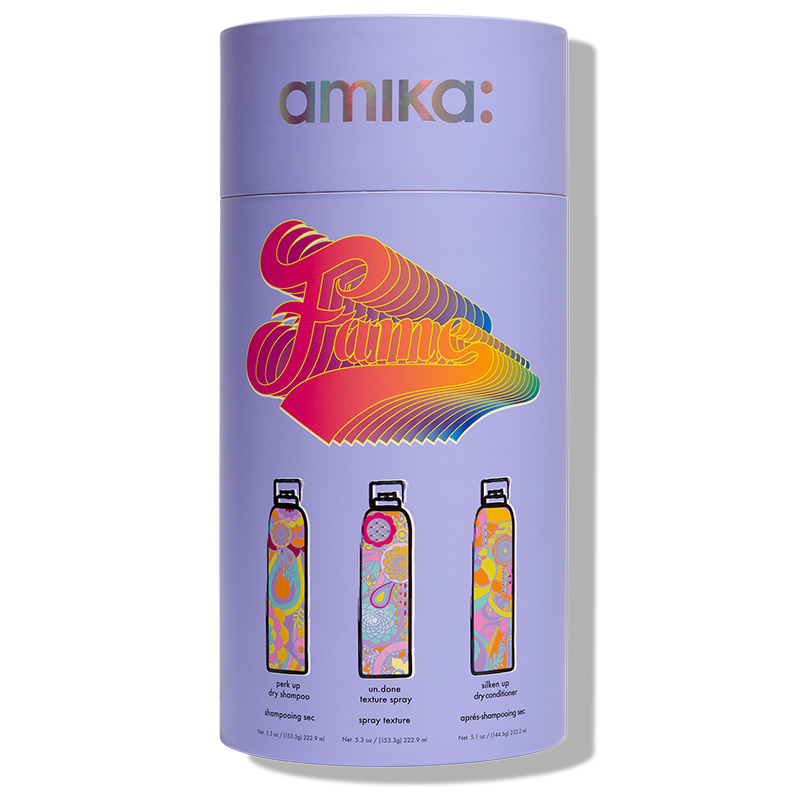 amika’s Mini Ceramic Styler is a powerful professional tool. Perfect size to take with you on adventures, Far infrared heat makes for healthy, shiny hair. 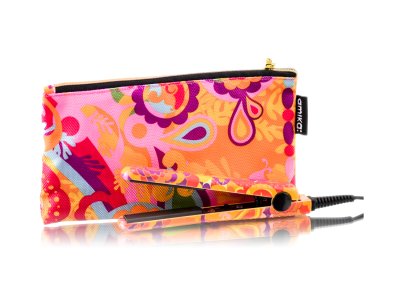 The mini ceramic styler is incredibly durable and stands up to the toughest professional conditions. Silky smooth glide: Ultra smooth ceramic plates allow hair to glide instantly and easily without any tugging for effortless straight, curly or wavy styling at unparalleled speed. 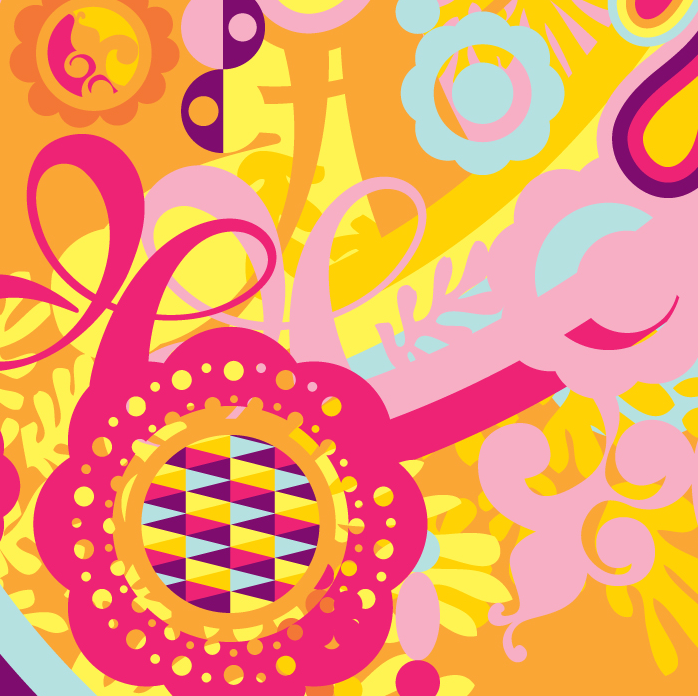 Locks moisture in for healthy, hydrated hair. 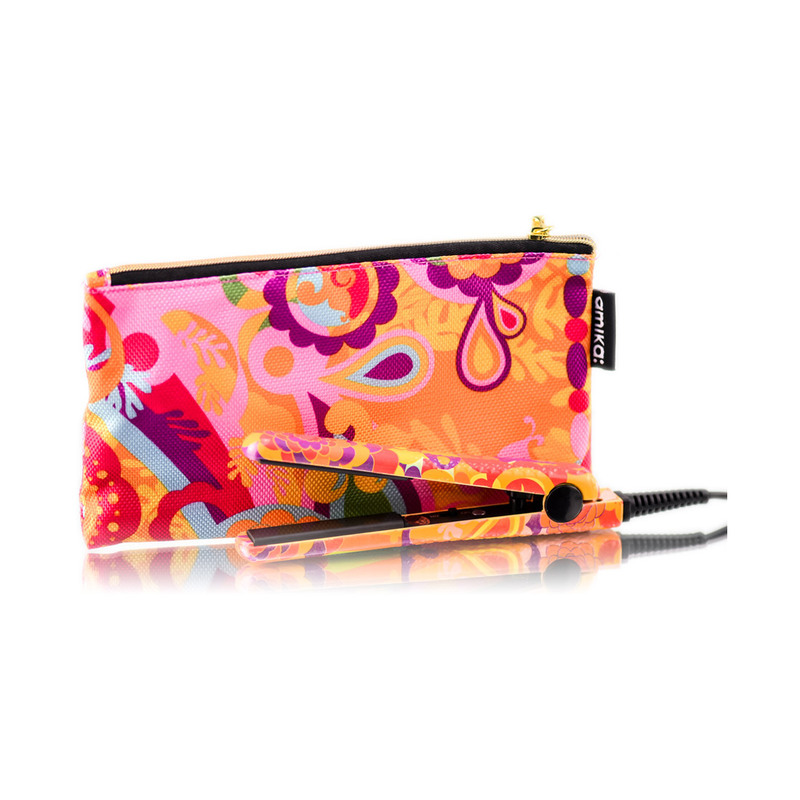 Closes the cuticle to give shiny, frizz-free results. Ultra smooth ceramic plates to style and create straight, wavy or curly looks. Constant optimal styling temperature at 200°C. Dual voltage 110-240V for traveling and international adventures!